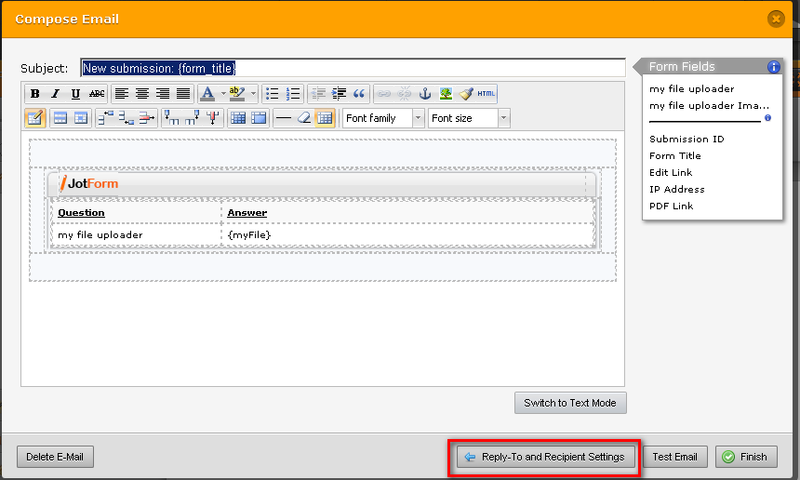 How do I change email address(es) to whom a form is sent when submitted? Currently forms are sent to an old email address that is auto-forwarded to me. I have just changed the account email to mine (sales@csportsnet.com) and want to make sure all submitted forms come to that address along with another. Is this automatically updated or how do I assign emails to the submit button? 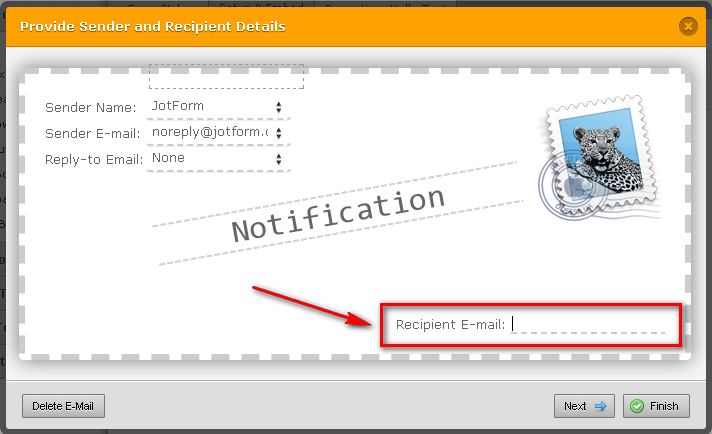 Hello, changing your email address from your account setting will not change the email address for your notifications. They are not related. 1. Select your form and edit it.